After suffering from drug, prescription medication and alcohol addiction over the decades, Philip Seymour Hoffman died on February 2nd in what is believed to be a heroin overdose. The Academy Award-winning actor was found with a syringe in his arm and 70 bags of the illicit drug in his apartment. Unlike other overdose deaths, Hoffman’s has led the media to discuss heroin and the drug epidemic in great detail. The New York Times reported on the increasing use of heroin, resulting in an increase of heroin-related overdose deaths by 84% between 2010 and 2012. 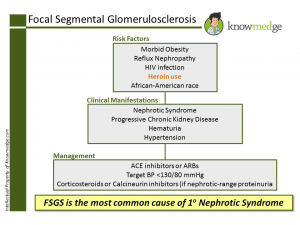 Here, we review heroin and what you need to know about this illicit drug for the USMLE Step, In-Training, and ABIM Internal Medicine Board exams. 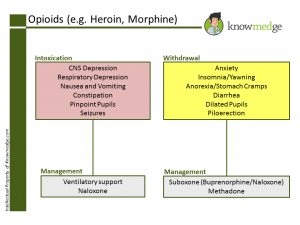 Heroin is an example of an opioid analgesic, along with morphine, fentanyl, codeine, methadone, meperidine, dextromethorphan. 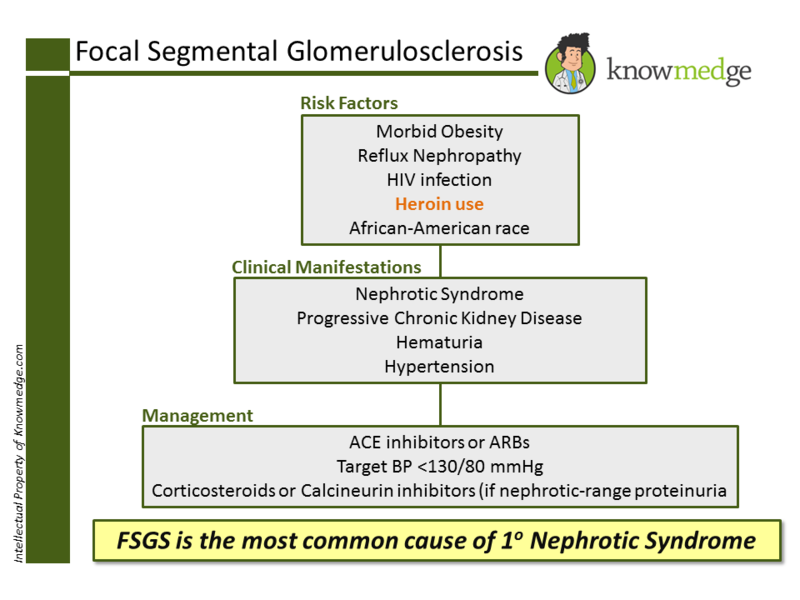 Heroin use is a well-known risk factor for the collapsing variant subtype for focal segmental glomerulosclerosis (FSGS), the most common cause of primary nephrotic syndrome in the United States. 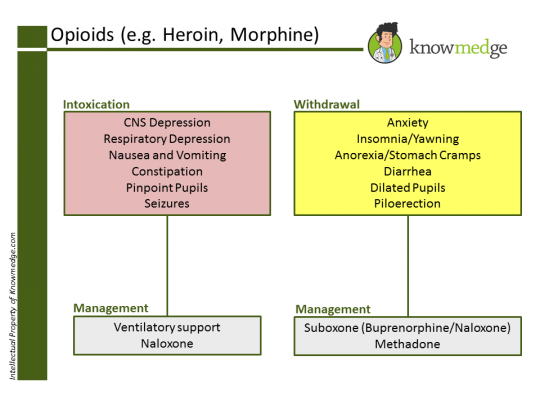 Heroin’s effects at intoxicating levels resemble those seen with clinically prescribed medications like morphine, and include: Central nervous system (CNS) and respiratory depression, nausea/vomiting, constipation, and pinpoint pupils (miosis). Seizures due to heroin intoxication may be life-threatening. While Hoffman was 46 years old at the time of his passing, most deaths from overdoses are in male IV heroin abusers in their 20s and 30s who have been using the illegal substance between 5 to 10 years. Of note, recent heroin abstinence causes a reduction of tolerance and thus increases the risk of overdose. Incarcerated individuals who had used heroin previously are thus at an especially high risk of death within 2 weeks of their release. 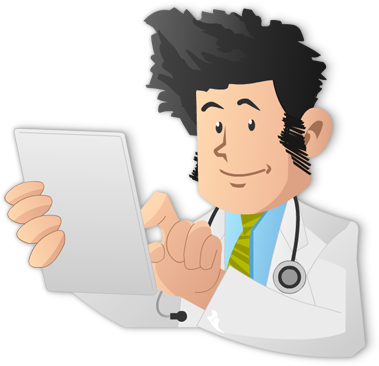 To treat heroin overdose, the first step is to ensure adequate ventilation as in all medical emergencies. After ventilator support with 100% oxygen is achieved, an opioid antagonist like naloxone should be administered. The intramuscular route has a slower onset of action but prolonged duration, which is ideal for opioid-dependent patients. While heroin has not traditionally been a significant part of the Internal Medicine syllabus, given its increased use in society, don’t be surprised if you encounter it.